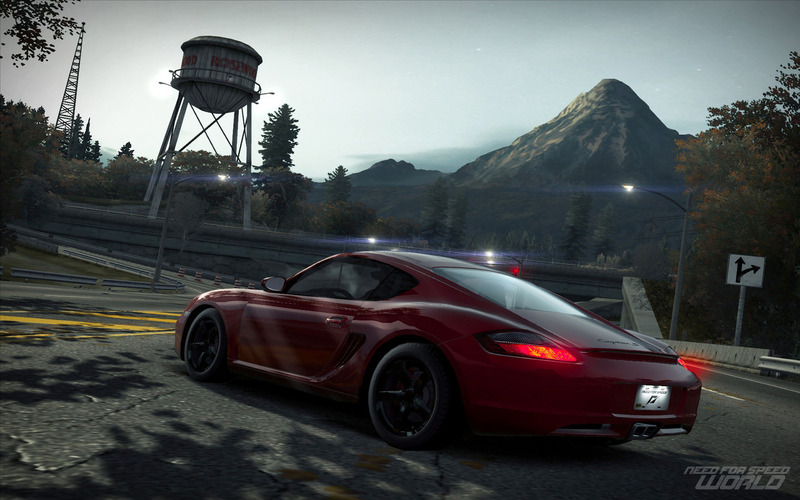 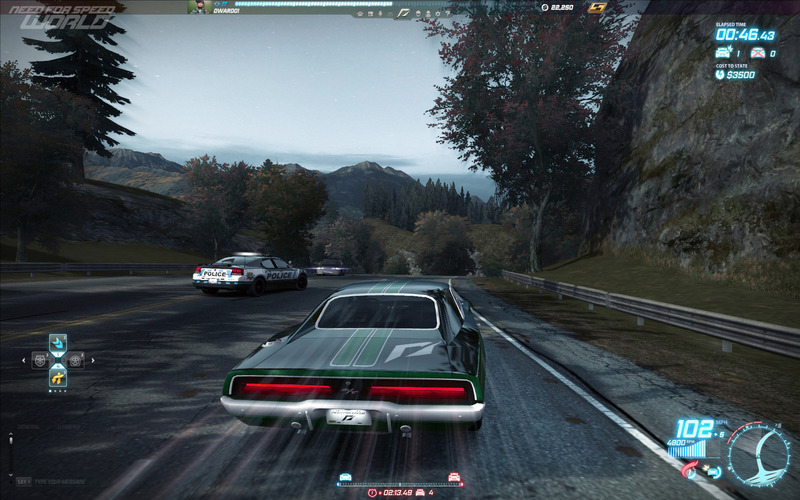 Based on the popular Need For Speed franchise from Electronic Arts, Need For Speed World uses some of the most interesting features from the series to offer a remarkable driving experience. 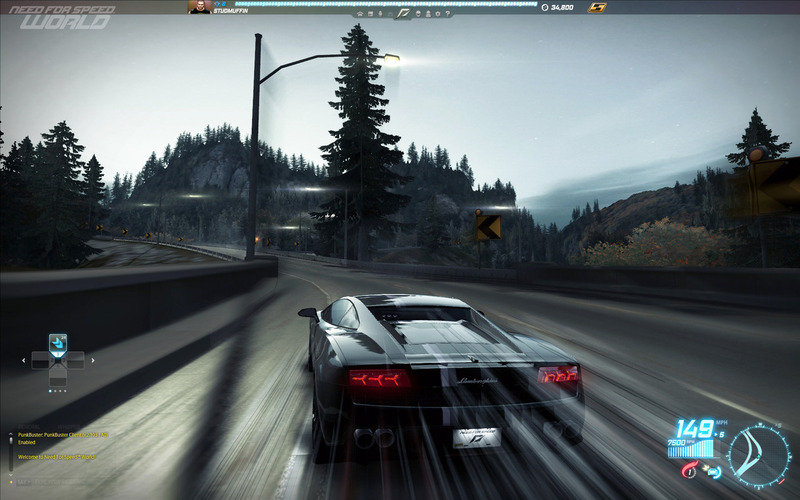 In Need for Speed World, a Play4Free game, you don’t have to spend a dime to download and play the game… it’s completely free to play. 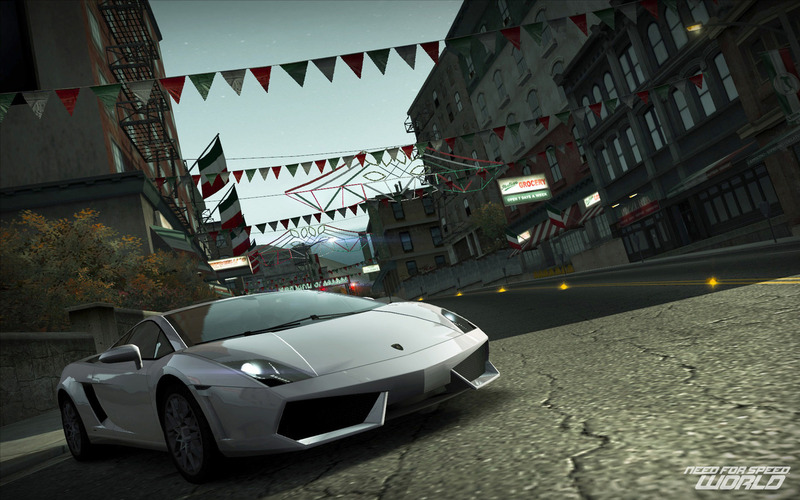 If you want to spend money you are free to do so; purchase new cars or customize the performance of your current vehicle but if you don’t want to spend any money there’s nothing to stop you racing your way to the top of the leaderboards; racing the fastest cars all the way to level 50.